Being climate positive is now more important than ever. These three Swedish consumer brands are leading the way towards a better planet. 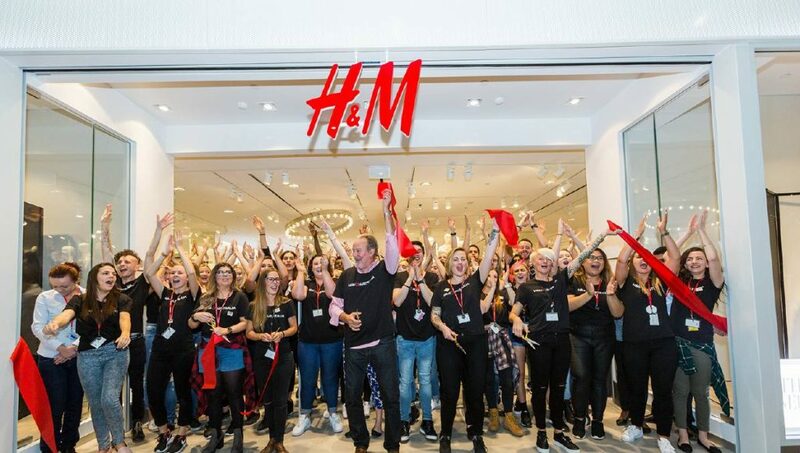 H&M’s goal is to be completely climate positive by 2040. According to a recent press release, part of IKEA’s strategy to contribute to a better planet is by planting trees. Their goal is to see a positive change by 2030, and in order to have a positive impact on the climate, IKEA is working toward capturing and storing carbon dioxide both through own contractors as well as their forest resources. “Our aim is to use more renewable and recycled materials, eliminate waste in our operations and change the way we design products and the services we offer customers to prolong the life of products and see products as resources for the future,” IKEA states in the press release. MAX Burgers has worked consciously for a long time with its impact on the environment. 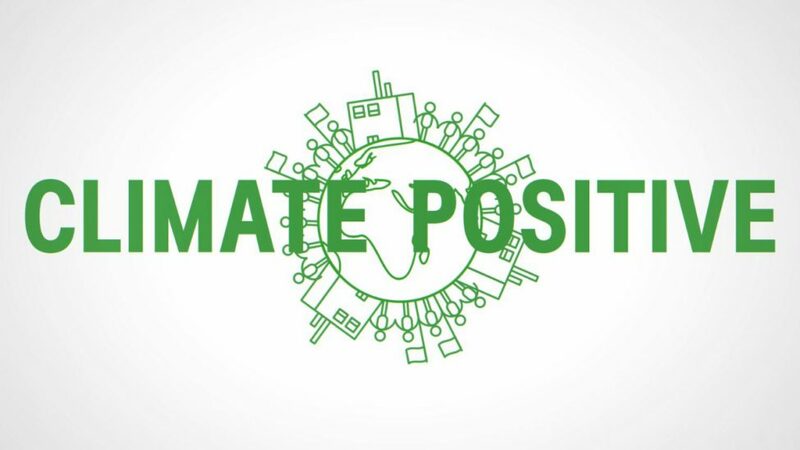 So much so that recently, the fast food chain created the world’s first climate positive menu. Read our article about it here. Their new menu includes everything you would want in a good burger menu, but with more vegan and vegetarian options. Furthermore, MAX is also taking measures such as relying on wind power and recycling frying oil. MAX not only compensates for 100 percent of their restaurants’ emissions, but they also contribute an additional 10 percent by planting trees which absorbs carbon dioxide. 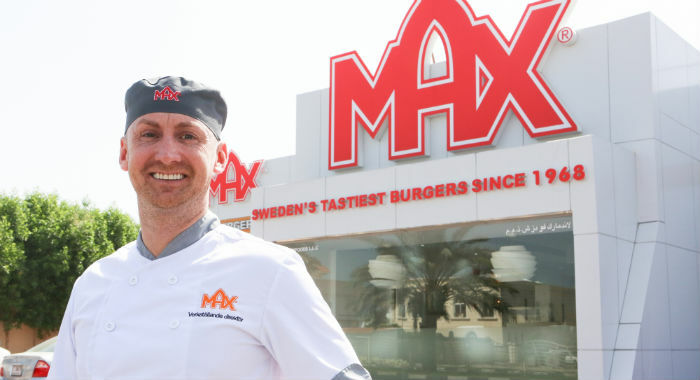 “We add new approaches and solutions all the time, and will continue to do so in the future,” Max Burgers states on their website. Ida is originally from a small town in the north of Sweden called Kramfors. She moved to Los Angeles 4 years ago to play college soccer and study Television Arts at California State University Dominguez Hills. Her interests include traveling, sports, going to the beach, and filmmaking.